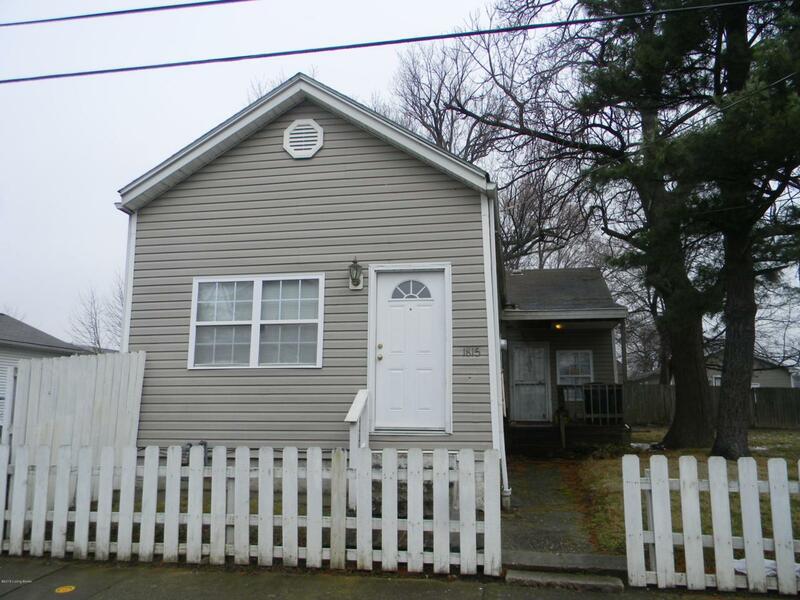 3 bedroom and 1 bath home with living room, kitchen, laundry. Lots on side of home is included. Can be purchased with 2548 Bank Street.